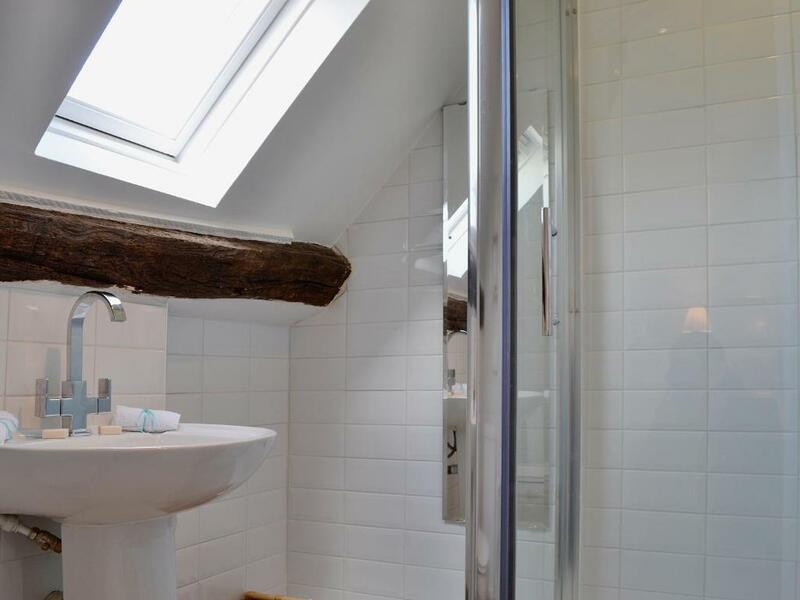 The property was well equipped with a comfortable living area. Considering it was on a main road, we found it to be quiet. Short walk to shops and eateries. Decorated and furnished to a very high standard, the cottage was very comfortable warm and well laid out resulting in surprisingly spacious rooms. The owners had thought of everything, from a generous welcome pack of edible goodies to the free parking permit at the nearby car park. We had a great stay! 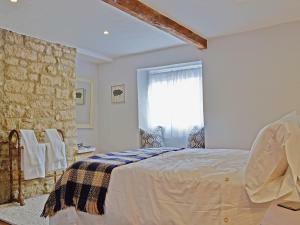 It was a very nice cottage in excellent order throughout, it was a very pleasant surprise and my wife was especially pleased. Milk, bread and butter along with a cake and coffee had been left for us, but local shopping was only a short walk away. We used the cottage as a base to explore the local area and it was perfect for this. 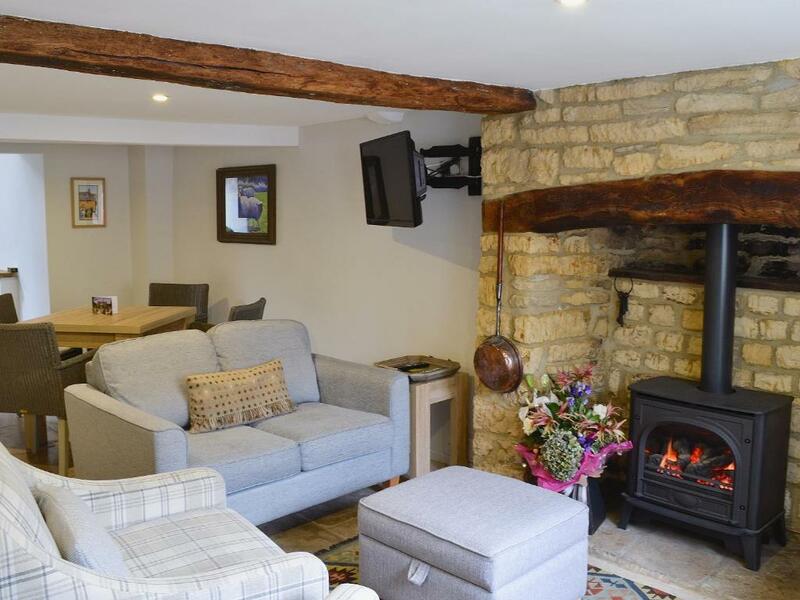 This is my second stay here in the cottage and it’s close to everything you need, burford, stow on the Wold and lower slaughter all close by. Bourton on the water such a lovely place. Cottage cosy and appreciated the welcome basket. 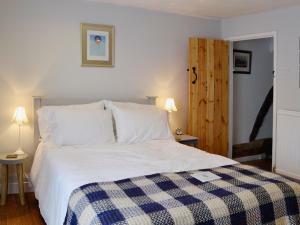 Lock in a great price for Shamrock Cottage – rated 9.6 by recent guests! Shamrock Cottage is located in Lower Slaughter. Guests staying at this vacation home can use the free WiFi. Including 2 bedrooms and 1 bathroom, this vacation home features a TV. Oxford is 29 miles from the vacation home. The nearest airport is Gloucestershire Airport, 20 miles from Shamrock Cottage. 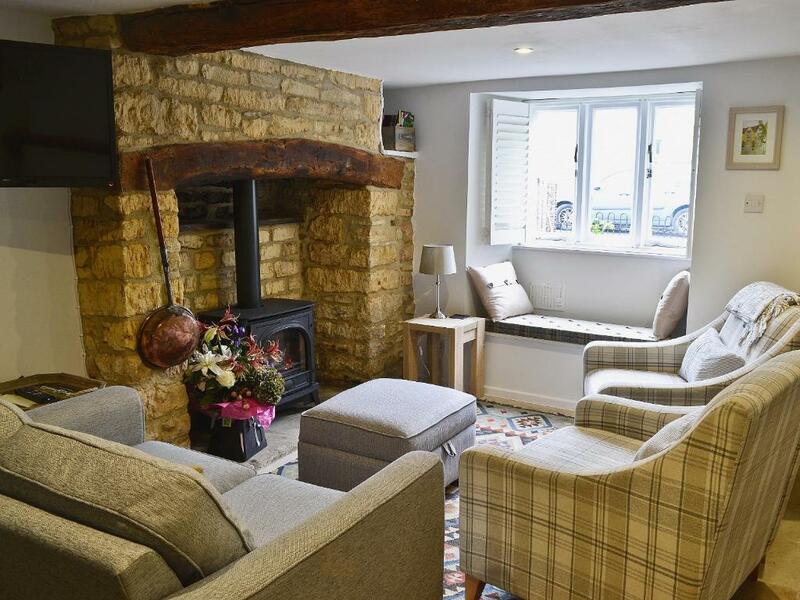 This property also has one of the top-rated locations in Lower Slaughter! Guests are happier about it compared to other properties in the area. 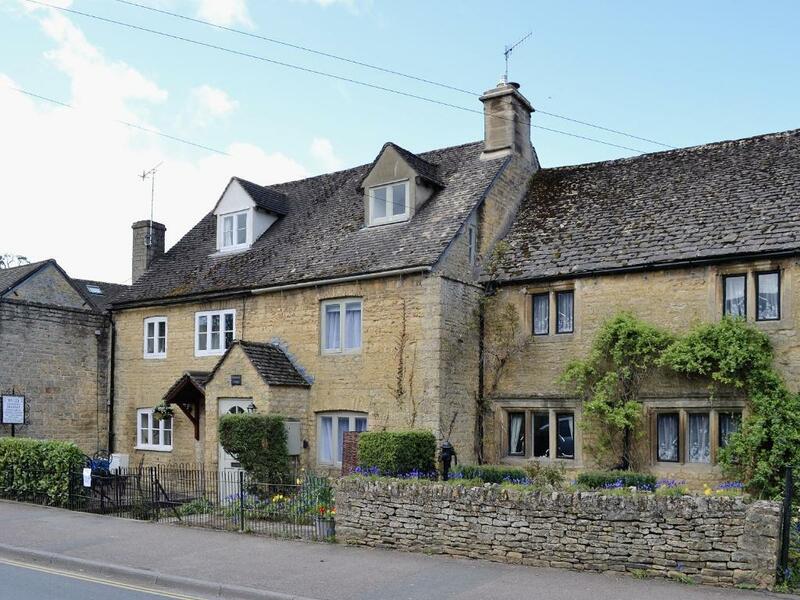 This property is also rated for the best value in Lower Slaughter! Guests are getting more for their money when compared to other properties in this city. 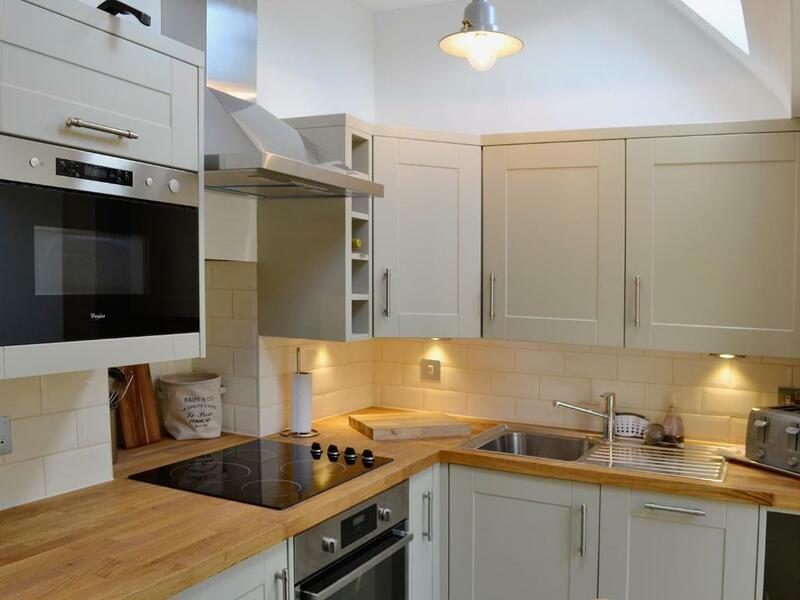 When would you like to stay at Shamrock Cottage? House Rules Shamrock Cottage takes special requests – add in the next step! Shamrock Cottage accepts these cards and reserves the right to temporarily hold an amount prior to arrival. The bin in the bathroom on the second floor was dented, bin in kitchen broken, bed on first floor sinks into the middle very uncomfortable. The button we needed to light the fire was all taped up, lights on the wall in top bedroom were so far away from the bed you can’t reach the pull cord, needs a deep clean, very dirty behind doors, and the extractor fan in the 1st bathroom needs to be cleaned. Bathroom on top floor very cold. Just a lovely place for a break. 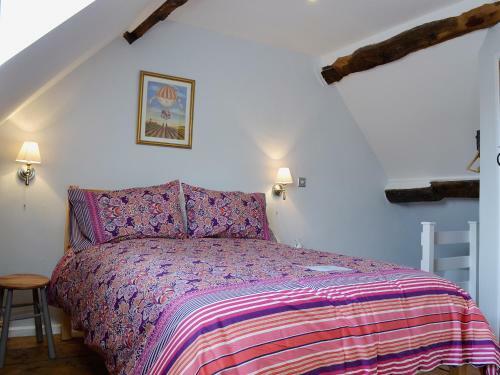 Top bedroom bed was a bit lumpy and squeaky. Nothing, it was all superb! Blackout curtains are needed in the bedrooms as the light comes in, especially in the summer months.